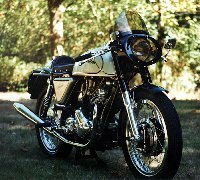 My Norton 750 Commando. The bike was finished November 1996 and lives in Sydney Australia. It runs as good as it looks and always is a crowd puller. 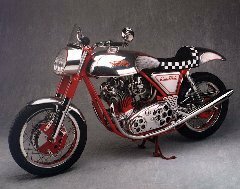 Here is another Norton that was done for a fellow in California.